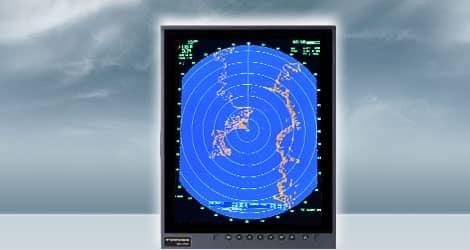 The Furuno MU190V is a multi-purpose, portrait-oriented marine LCD that features the unmatched quality and reliability that you have learned to depend on. The MU Display series employs bright, color TFT LCDs with a special AR (anti-reflective) glass filter to cut down on annoying glare. With its bright colors, excellent contrast and wide viewing angles, the monitor is perfect for any tropical sunlight or low light conditions.